Google has released a new feature named “Priority Inbox” for Gmail. By using this new feature, you can organise your current and future emails in such a way that you will never miss or lose any important communication. As we know, Gmail’s spam filtering is one of the best in industry but apart from Spam, we also get lot many unwanted or unrelated emails in our inbox. Because of those emails, sometimes we lose an important communication as well. To avoid this loss, we currently use filter option but Priority Inbox is the next step of email filtering. 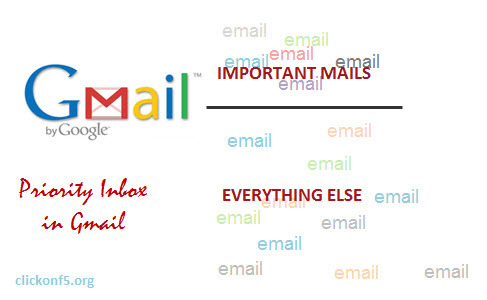 It really makes life much easier by providing more organized and prioritized list of emails. 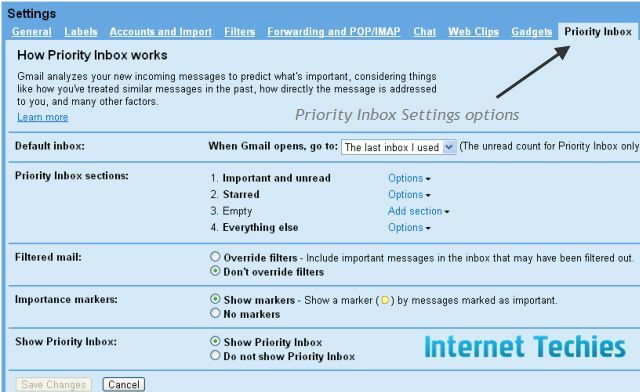 If your Gmail account has got the new feature, then here is the way to enable and start using “Priority Email” on Gmail. 4. Once the setup is done, you can see “Priority Inbox” in the left panel above the normal Inbox link. 5. On Priority Inbox tab, you can see three section as “Important Emails”, Starred and Normal Emails. You can move emails from normal to Important by clicking on the + symbol near to that email. Or you can remove emails from Important emails section by clicking on – symbol. Here are some screenshots to show you Priority Inbox on my Gmail account. 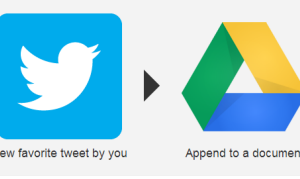 This will help you understand this new feature in a better way. Important: Gmail Priority Inbox feature is only available on Gmail Dashboard. If you are using Gmail account on Microsoft Outlook or other email client, you will not get that option over there. Did you try Priority Inbox in Gmail? What is your reaction after using the same?